Out team consists of European motorcycle enthusiasts living in this beautiful country. We know the roads, the culture, the people and we speak the language. These are essential elements that ensure you experience Morocco in a best possible way, guided by BMW Certified professionals. For a real adventure should be a unique experience, our Adventure tours provide the possibility to explore Morocco’s infinite off-road tracks on the newest BMW GS models. Those who have no intention of leaving the comfort of the tarmac, Morocco provides exceptional scenery and wonderful roads. Our Exclusive tours ensure you are lodged in maximum comfort and ride the best roads of the country in the saddle of a GS. Greg: Wheels of Morocco’s Lead Tour-guide and co-founder of the company. Previously worked as Chief Financial Officer for big-name multinationals. 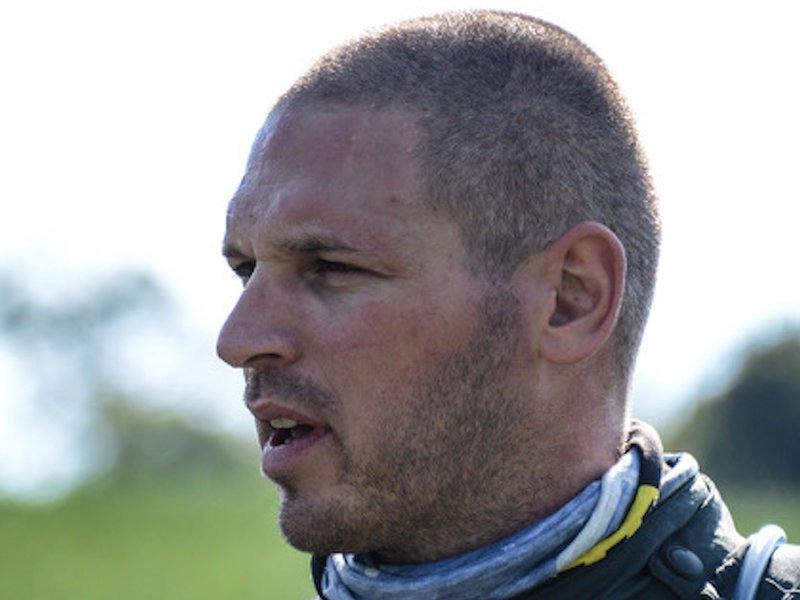 He’s the very first BMW ITA Certified Tourguide from Hungary and is also a BMW Certified Off-Road Instructor. 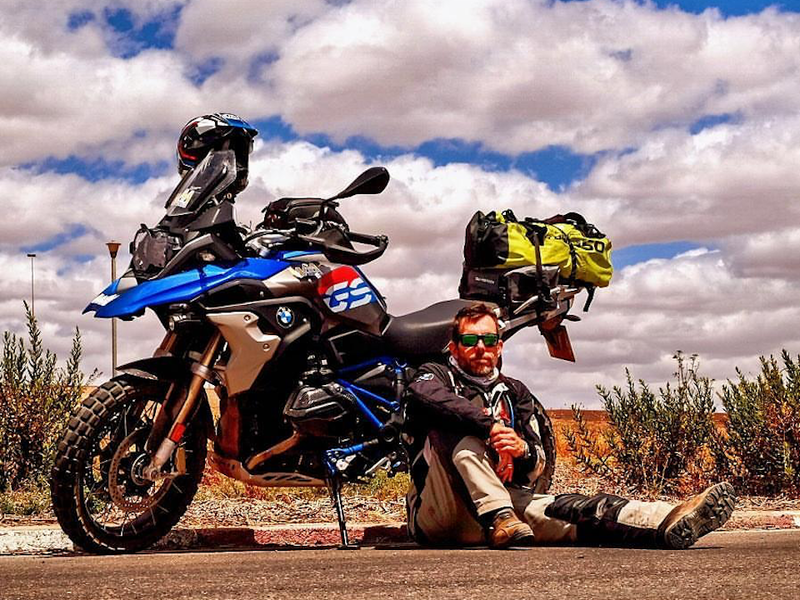 Greg’s clocked up more than 100,000km on all types of terrain and has a pas experience in enduro races. Speaks fluent Arabic, English, Hungarian, German, Italian and French. He’s in charge of taking awesome photos for our social media sites, is a father of two and yes, he’s more than capable of technical challenges such as changing tyres on the spot. He’s lived all over the world, including the UK and Algeria. Dimitri: Alias the “Russian spy”. He is actually from Belgium and has lived in different countries. He speaks French, German, English and Flamish as well as a bit of Arabic. Has no kids and loves to ride bikes. You will never be able to swipe the smile off his face and he is always there to help you, no matter the situation. Dimi is one of our tour-guides, who occasionally also drives the support vehicle. 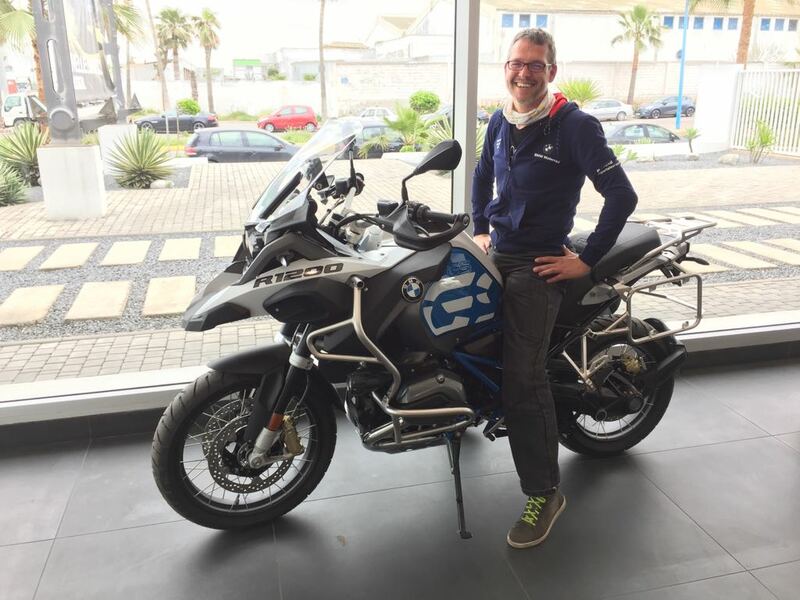 He has high hopes of doing the BMW Motorrad International Tourguide Academy certification later in 2018. Tom: Aka ‘The German Giant’ or ‘Schmetterling’ (butterfly). At 196cm, he’s not hard to spot. 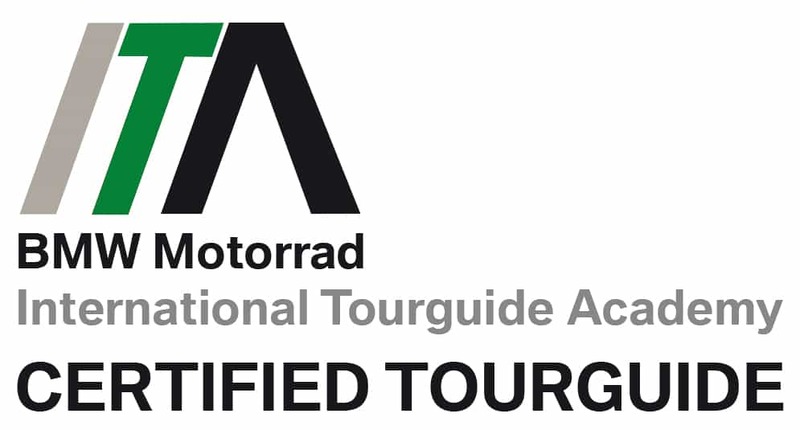 BMW ITA Certified Tourguide, speaks fluent German and English. Awesome off-road rider, father of three wonderful kids. Has a beautiful booming voice that’s always on hand to wake you up with a funny song in the morning. Tom has a good knowledge of Morocco, especially the off-road tracks of the High Atlas. 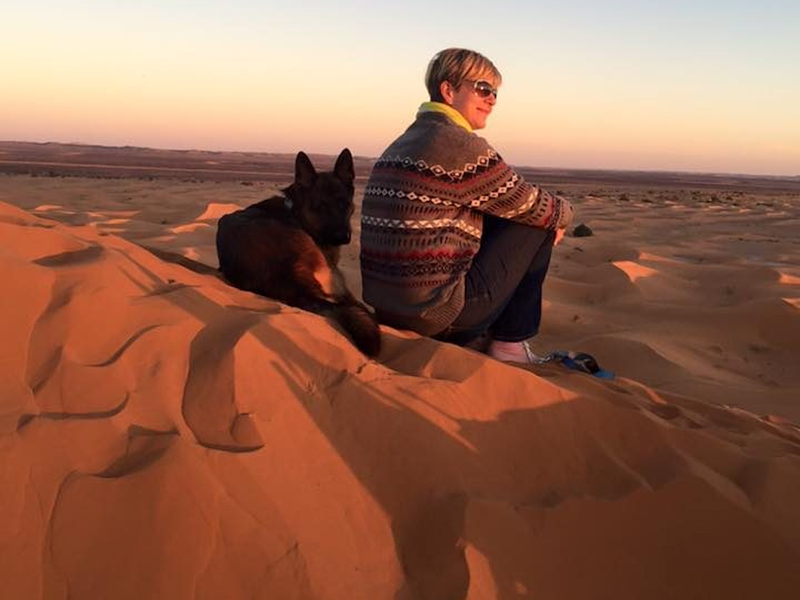 Viki: Wheels of Morocco’s CEO and co-founder, she’s in charge of organising all our tours – including taking care of fabulous accommodation and 24/7 airport pickups – as well as making plenty of tea for our English guests and decent coffee for our Italian visitors! Former CFO for major multinationals, her expertise is in accounting, marketing and finances. The mother-of-two is a former Cessna pilot and speaks fluent English, Hungarian and French.